Christmas is the time of year we spend with our loved ones, a relaxing and special time for everyone to get closer and cherish the people in their lives. But Christmas is also a period of massive spending, crowdedness, and waste. Christmas is the most wasteful time of the year in many countries, but small, simple things can go a long way to avoiding that and make your Christmas greener – here are a few of them. The Christmas tree we made at the ZME Science headquarters last year. Credit: ZME Science. The Christmas tree is the centerpiece of most homes, but no matter how you look at it, it’s not really sustainable. Some people would recommend buying an artificial tree, but in many ways, artificial trees have an even bigger impact than real trees. In truth, both real and artificial trees have a big impact on the environment, unless you choose a tree with roots and replant it afterward. You could opt for a more creative alternative to a Christmas tree, which could be very fun and will definitely get the conversation going around the dinner table. 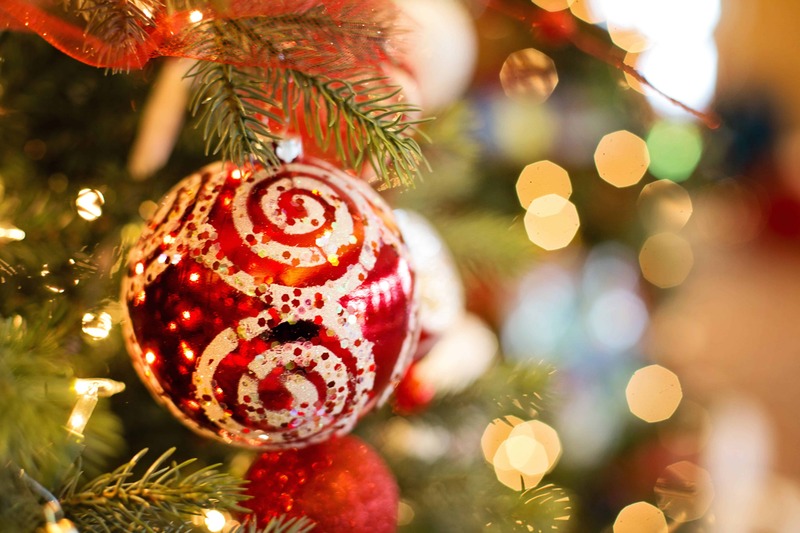 You can read our full article on Christmas trees here. We waste a lot of food throughout the year, but during Christmas, things get really crazy. Ten million turkeys are eaten every Christmas, most of them coming from a great distance, a process which consumes resources and generates emissions. It’s hard to generate accurate figures, but the average Christmas dinner in the UK for example reportedly travels a combined distance of 49,000 miles. The figure is likely similar or even worse for North America. So the first thing to do is to check for local foods. The second thing to do is to not buy more than you need. 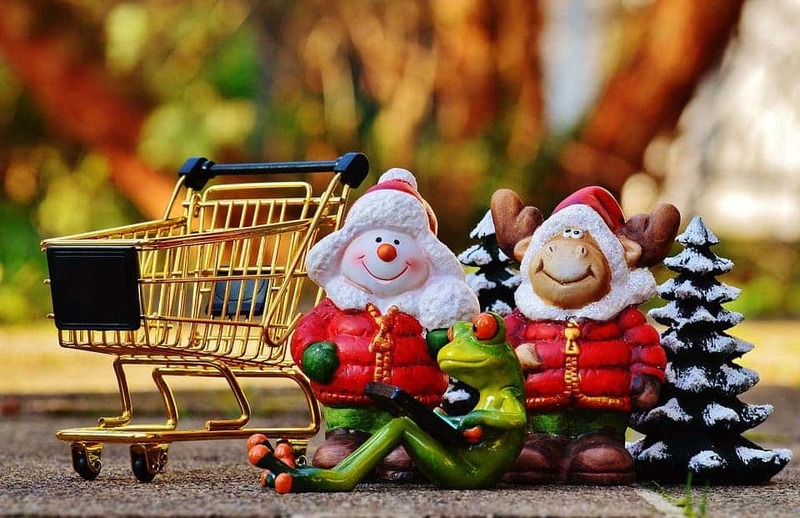 I know, I know – it’s Christmas, you’d much rather buy more than you need than less, but try to estimate your needs and buy accordingly. If there are leftovers, they can be eaten the next day or frozen for further consumption. Meat also deserves a special mention. Meat has long been shown to be less sustainable than other foods. It has a bigger carbon footprint, requires much more water, and comes with a big bunch of emissions – not to mention the moral aspect of eating meat. But meat is also the food of choice for most households on Christmas. So if there’s one small thing you can do to green up your Christmas, eat less meat, it will make a big difference. We all love Christmas presents, and we all want something special for our loved ones. But every year, thousands and thousands of tonnes arrive from China and other far away lands. Instead, it’s worth buying sturdy, local gifts which support local businesses. Also, it’s worth avoiding gifts that require batteries or other rechargeable parts. 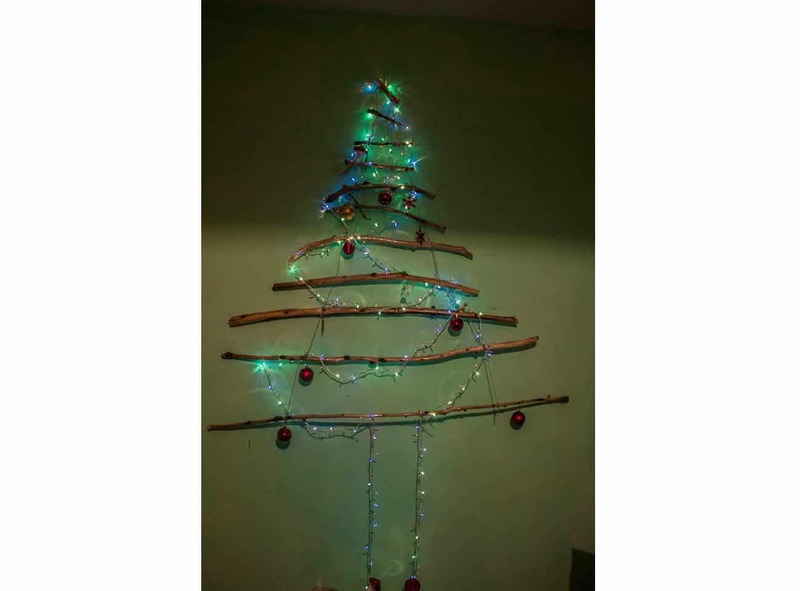 The same goes for decorations – local, sturdy decorations are the best way to go. What we recommend is gifting experiences more than physical things. Movie or theater tickets, a makeover, or a nice trip can create even more lovely memories. Christmas shopping is, of course, a big thing, and along with the shoppings, lots of plastic bags are also used. If there’s ever a time to use a reusable bag – that’s Christmas. Wrapping is a surprisingly large source of waste, and recycling the paper is quite significant. Also, you can buy wrapping from recycled paper which is identical to non-recycled one. Britain alone bins 227,000 miles of Christmas paper every year. After all, it’s the gift that matters, not the wrapping. This is probably the hardest to do for me. I love Christmas lights! Waking up in the morning and seeing the Christmas lights just makes my day, but they also burn a lot of energy. Switching from regular lights to LEDs also helps a lot and lights that are powered by solar power or rechargeable batteries make it even better. So, those are just a few ways you can green up your Christmas. It’s perfectly possible to have a beautiful, pleasant celebration, and reduce your environmental impact. If you have any other tips and tricks, feel free to send them our way and we’ll add them!